The all new Aqua Sphere Beachwalker Ergo 2.0 offers the perfect shoe for the beach, pool, lake or wherever your aquatic adventures take you. Featuring a flexible anti-slip sole and neoprene upper with lycra binding construction. 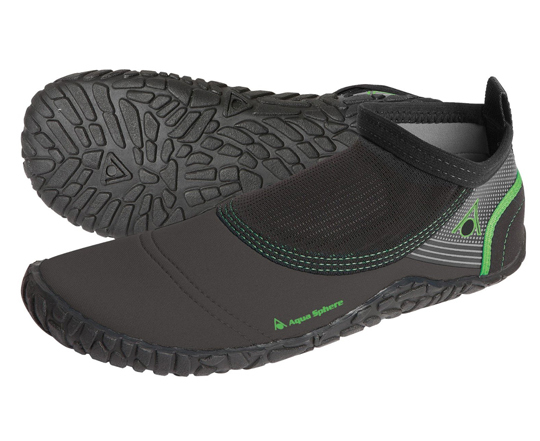 The Aqua Sphere Beachwalker Ergo 2.0 is the ultimate in comfort and durability. 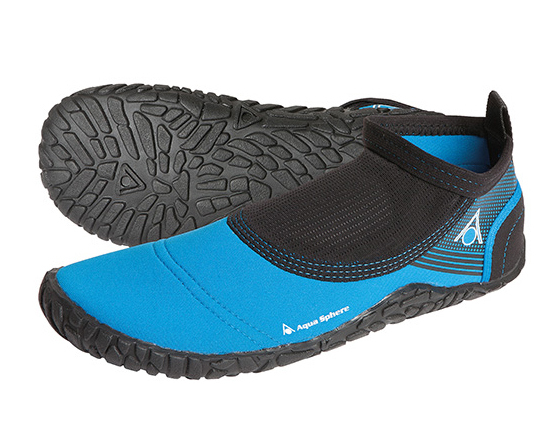 The Aqua Sphere Beachwalker Ergo 2.0 also has a reinforced heel and pull loops for easy on/off.